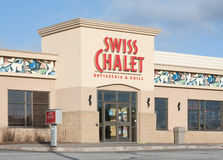 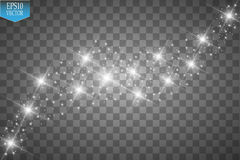 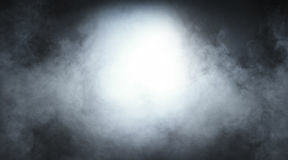 Light gray smoke on a black background Deep Space background Swiss Chalet Restaurant Sunlight special lens flare. 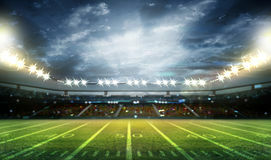 EPS 10 American football stadium 3D. 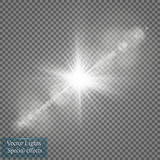 Blue magic smoky spotlight vector poster Vector transparent sunlight special lens flare light effect. 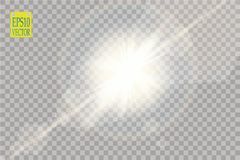 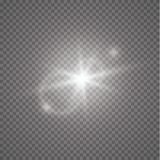 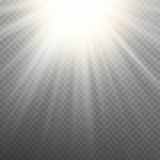 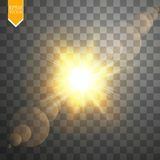 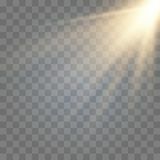 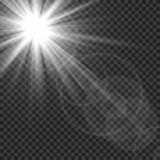 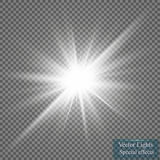 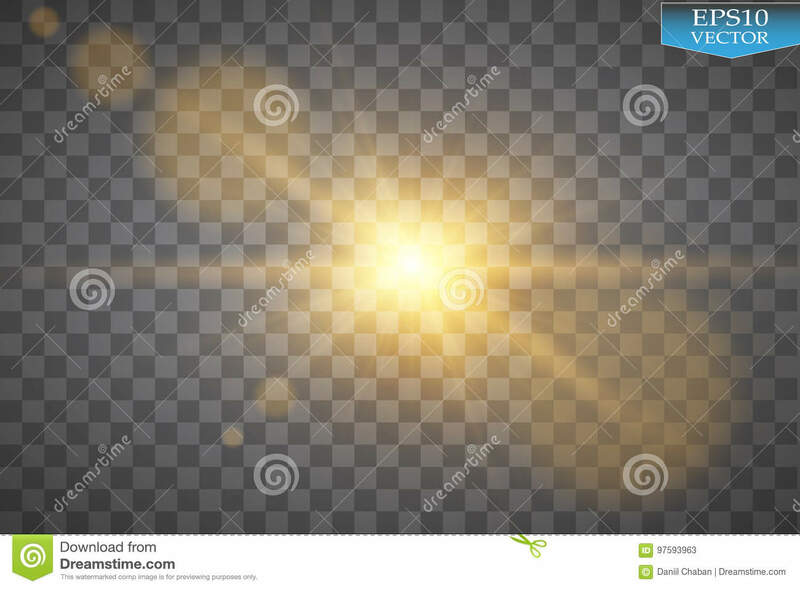 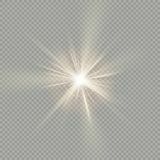 Sun flash with rays and spotlight Vector transparent sunlight special lens flare light effect. 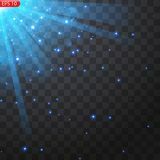 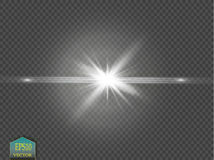 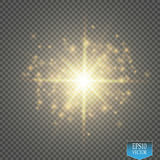 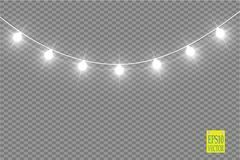 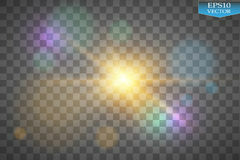 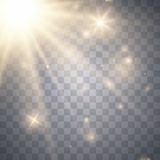 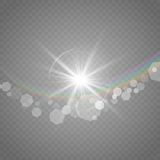 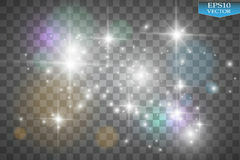 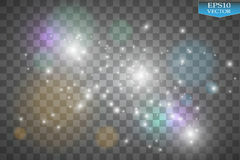 Sun flash with rays and spotlight Snow globe isolated template empty on transparent background. 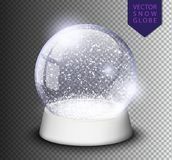 Christmas magic ball. 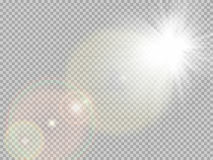 Realistic Xmas snowglobe vector illustration.